Biofortuna Ltd is pleased to announce a record year of growth for its IVD Contract Services division. This growth has been driven by the expansion of its service portfolio, together with increased demand for its core lyophilisation services. 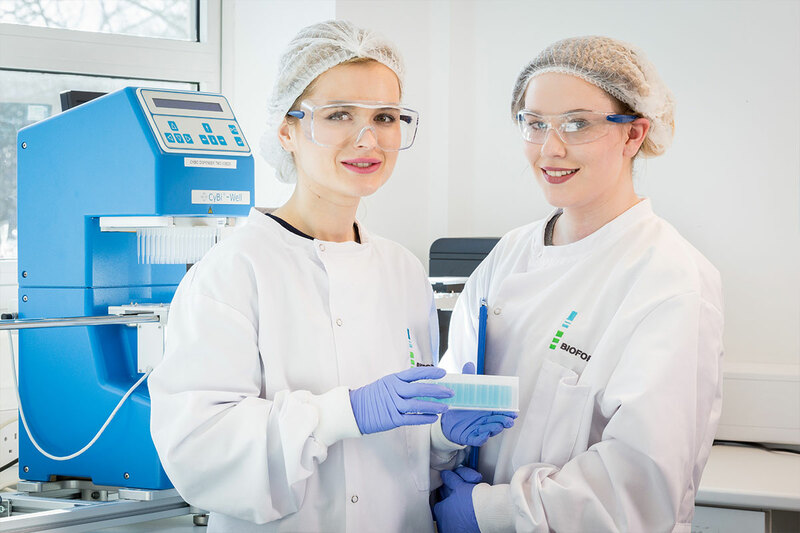 Biofortuna’s success stems from its specialist freeze-drying expertise and proprietary cryo­preservation technologies, allowing the stabilisation of complete PCR, isothermal amplification and immunoassay reactions into instantly soluble freeze-dried pellets. 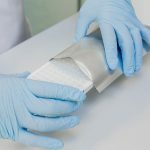 This lyophilisation technique provides a simple solution for ambient temperature shipping and storage, and offers single-step set­up protocols for end users. 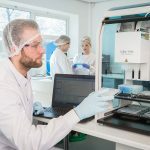 Biofortuna Ltd is a leading diagnostics company offering both custom manufacturing services and molecular diagnostic products. Biofortuna provides a complete solution for diagnostics companies looking to outsource elements of development and manufacture. 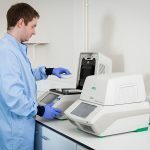 Biofortuna’s lyophilisation technology provides easy-to-use diagnostics whilst increasing laboratory productivity and improving quality in clinical testing and patient care. Biofortuna currently offers molecular diagnostic products for HLA disease identification and HLA pharmacogenetics, and is currently developing a range of real-time blood group genotyping kits.